No purchase required. 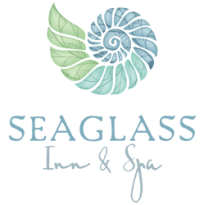 Send us your email address and phone number and you will be entered to win a free night at Seaglass. Subject to availability. Blackout dates apply. Offer expires 12/31/2016. No cash value. One entry per person. Drawing will occur on March 15, 2016.